Looking back over this year to see what's popular tells me what type of content you, my dear readers, like so I can do more of them in the new year. 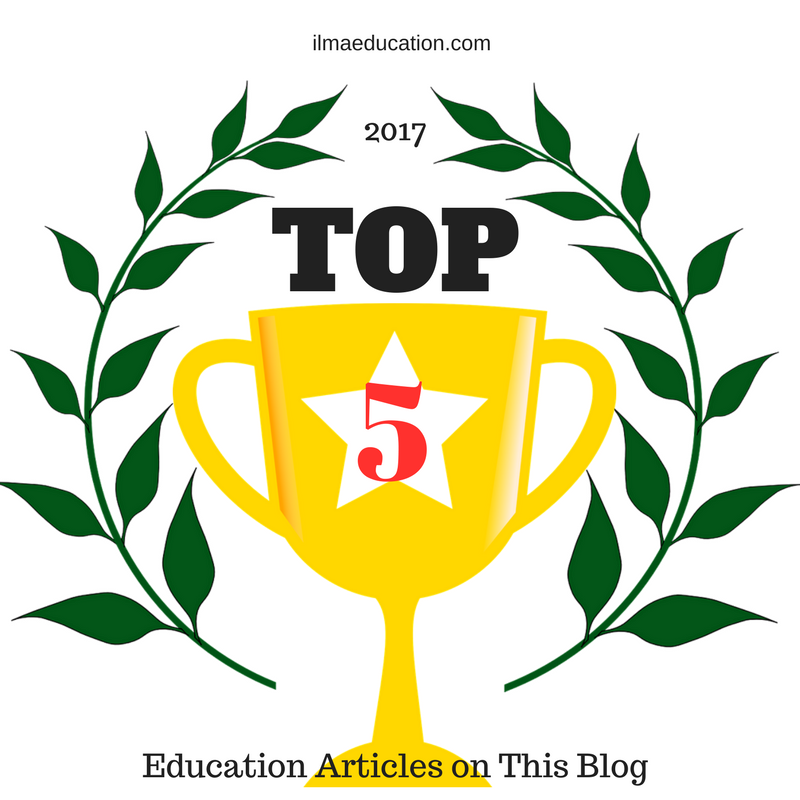 This list suggests that you like character lessons, free downloads and easily explained teaching theories to teach your children better. 1. How to Teach Your Child to Be Kind. Islam is about how you treat others so if you're a Muslim then you have to be kind in your interactions with others. 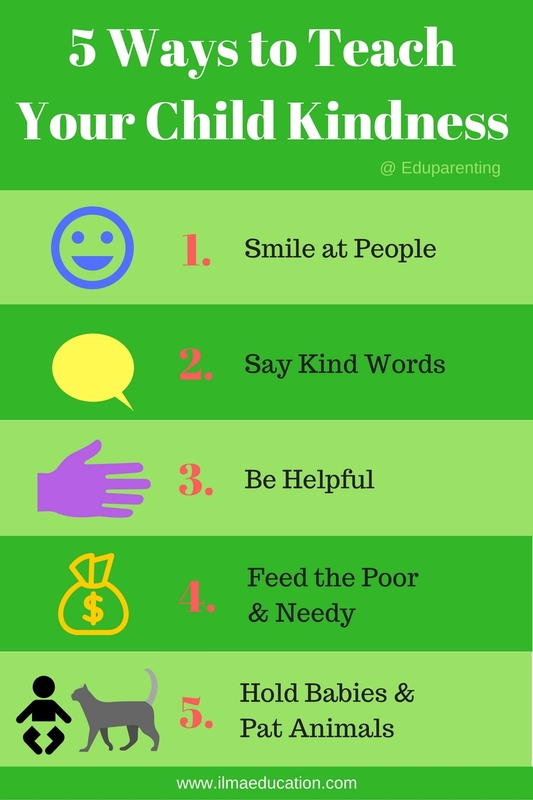 This article is about the 5 ways you can teach your child to be kind. My sons have always given to charities mashaAllah. They take their own money and always make sure they're carrying some for Friday jumah. But I wanted them to do more, to actually be involved so I'd volunteered them at a local charity. The younger one is a bit young as they don't take children below 16 years but my eldest is enjoying the responsibility. Even for his work experience, as part of the school program, he worked with this organisation for a whole week so he was really excited to be a part of this organisation. This article was about teaching your children kindness but the added benefit to teenagers in volunteering for a charity is that it gives them purpose and responsibility. I've also started my children on writing in their kindness journal. They need to plan on how they're going to be kind for the day and then in the evening, they reflect on how that kindness has affected them and others and what they could do differently to be kinder. See my kindness journal. 2. Eid Activity Book for Little Kids. This activity book takes children from the time they wake up to going to the Eid prayer and then through to the night time when visiting family and friends. 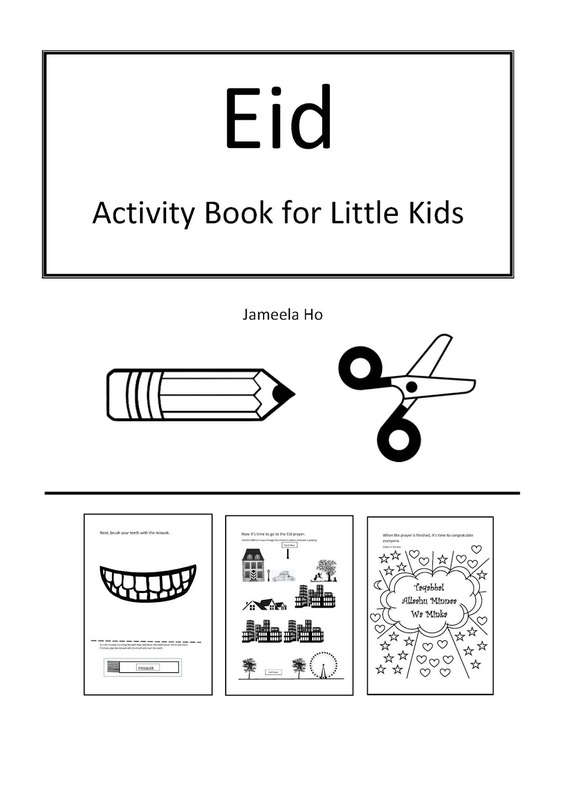 The exercises focus on fine motor control and scissor skills for children to practice as they learn about Eid. These books have proven to be so popular mashaAllah. There are other titles in this series: Ramadan, Hajj and Masjid. Download these books and give your child practice at cutting and using her fine motor skills, pencil grip and hand-eye coordination. What's more, she'll be learning about Islam as she practices them. 3. 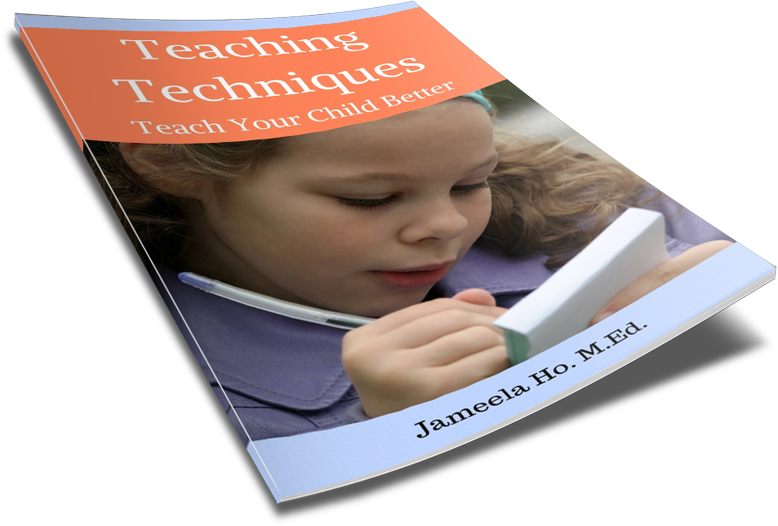 How to Teach Children Within Their Perfect Zone. Your child's perfect zone to learn in is the place where he can do things with some help. This is the place to start teaching him. You don't have to teach him what he already can do by himself nor can you teach him if he cannot do it by himself - this will be too hard for him. If you get this right then your child will thrive in learning. 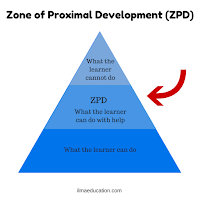 If you're not teaching in your child's zone then he'll get bored easily and that's when the problem with learning starts. Too often when teachers give one standard lesson to all children then the advanced and the slower students get bored and start to act up. 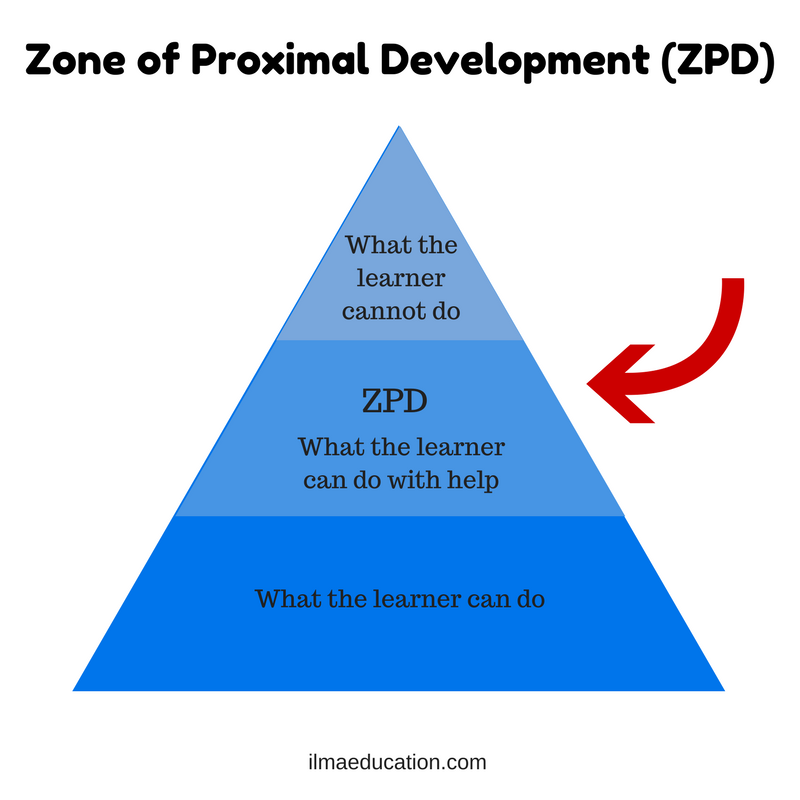 Read this to find learn how to find your child's zone of proximal development. 4. 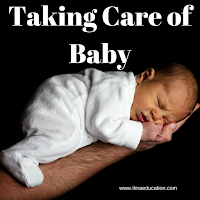 Taking Care of Your Newborn Child. As soon as your baby is born, you need to start her spiritual, emotional, cognitive and physical education. What this means is you nurture her fitr nature, you respond to your baby's needs, you talk to your baby and you unswaddle your baby during her active moments so she can kick and move her arms about. You want the best for your child so start him off early, after all, learning starts right away from the moment your child's born (even earlier in your uterus). 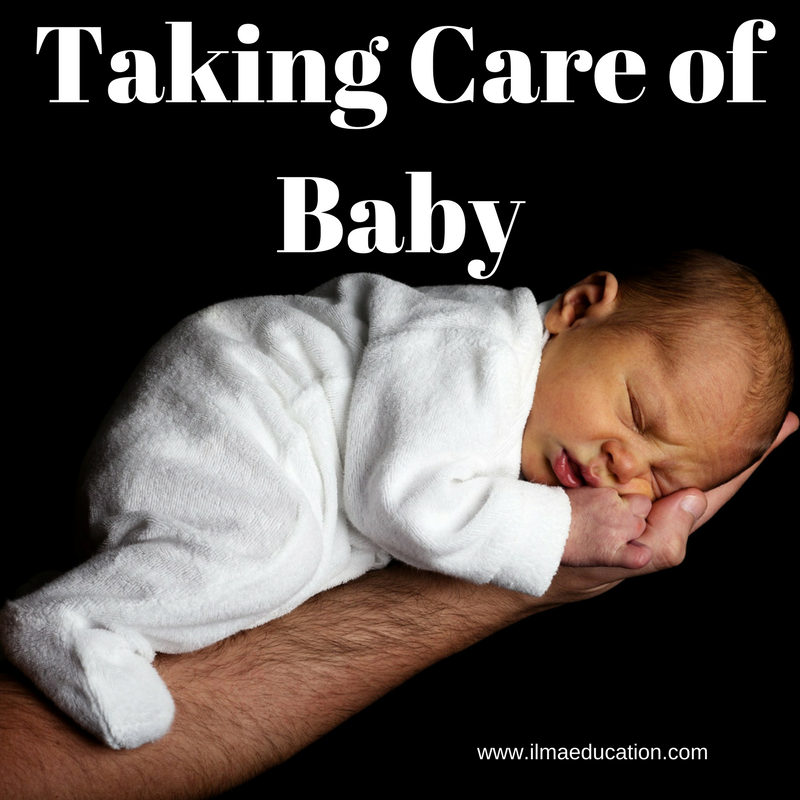 Learning does not necessarily mean you sit down and formally teach your baby. What it means is how you respond and nurture your baby. Read this article to find out more. 5. Ramadan Crescent Colouring Sheet. 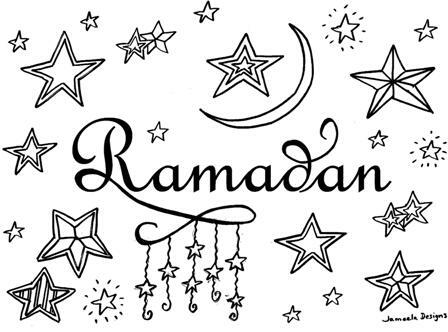 A free colouring sheet for young and old to enjoy during the month of Ramadan. Colouring in is such an anti-stressor. It's so relaxing and it's especially nice if you share a picture with your child to colour in. When you're both focused on the same thing you share a moment in time and it opens up your channel of communication. Your child will start to talk to you and this is when you can have a real conversation. Whenever I see a child struggling to finish colouring a picture I would come and sit by him and ask if I could help him colour. the answer is usually yes and once I start to colour, the child would tell me this and that. Try colouring as a pair activity. You'll be pleasantly surprised at the conversations you'll have. I have other colouring sheets on this blog. Go ahead and download them. If you haven't read any of them then here's your chance to do so. Find out why they're so popular. Click on the title links and they'll take you to the articles. 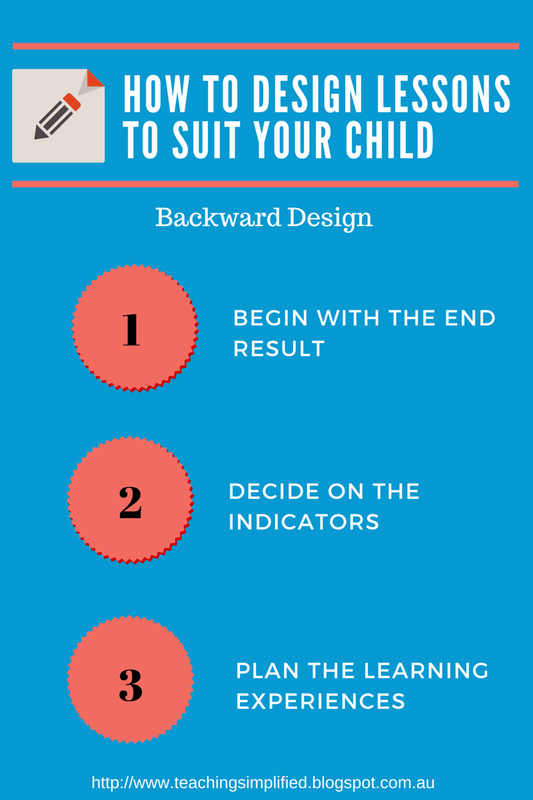 At #4, 'How to Design Lessons to Suit Your Child'. This is about lesson planning. If you've ever wanted to know how teachers plan their lessons then this is a good read. At #5, 'Free Download: Tracing Book for Little Kids'. This free little book (no sign up) with tracing lines will help your child improve his or her fine motor control and pencil grip. Download it now. 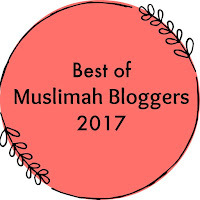 Would you like to read what other bloggers' top posts were for 2017? 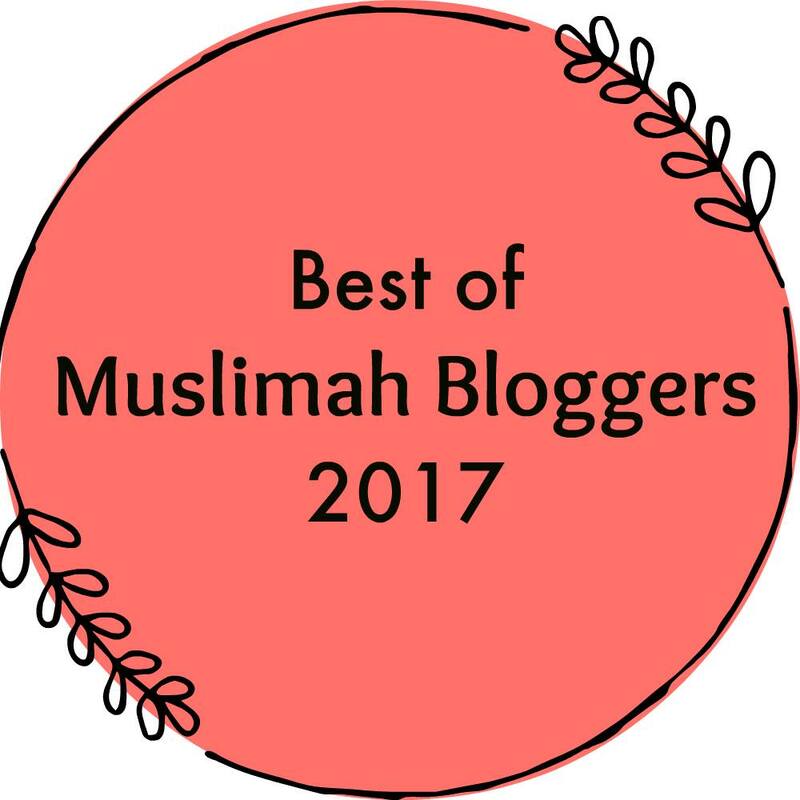 You can visit the most popular posts by other Muslimah Bloggers below. 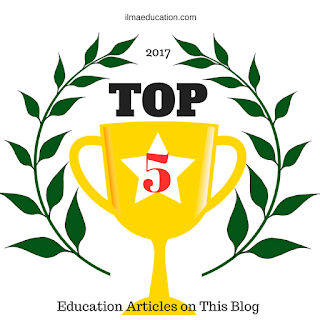 Each blogger has chosen their five most popular posts on their blog. These are the best of the best posts from around the web!